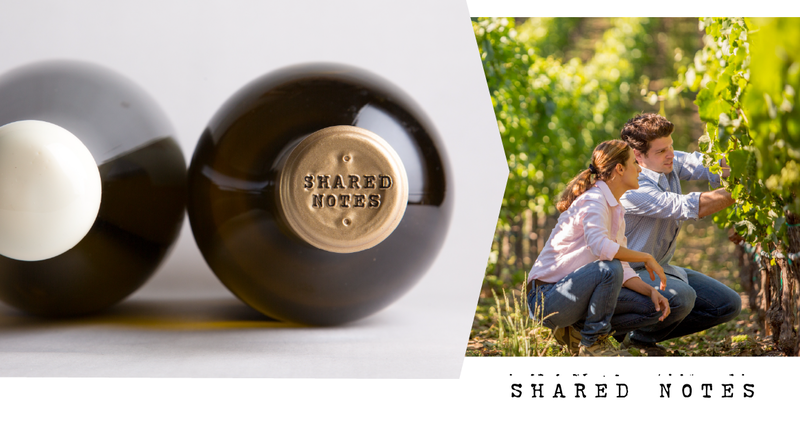 From fruit to wine, barrel to bottle, the 2016 Shared Notes wines have completed their initial chapters and are all packed up, ready for the next part of their lives. Wine is made up of stories. Science meets art to create wine, true, but it is through stories that we experience this magical liquid. 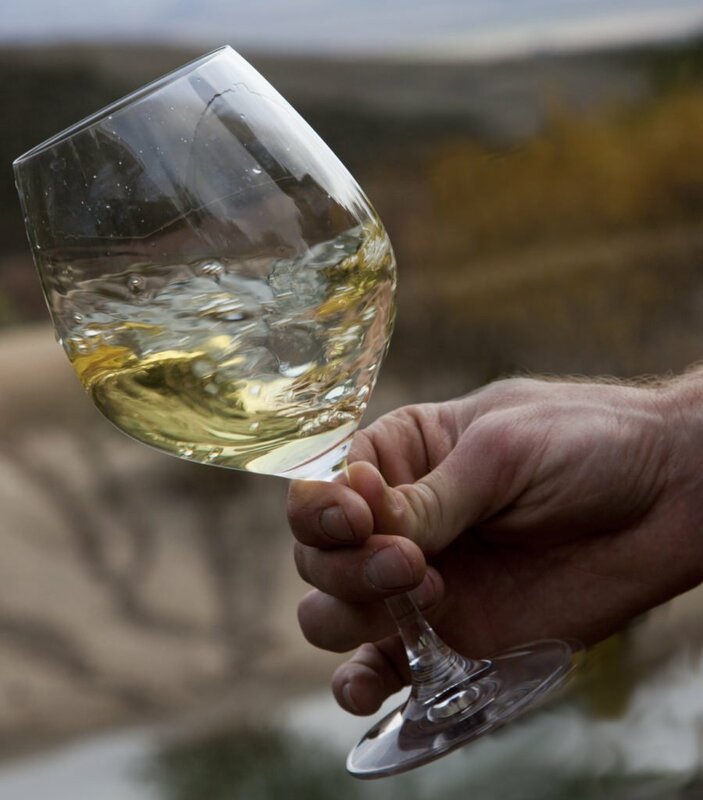 The varietals that make up Shared Notes may be known around the world, but Sauvignon Blanc and Semillon are not always discussed as wines to age next to their Bordeaux counterparts. Here, we share some stories that remind us how time can bear surprising results—and our intention to craft wines that can in fact age for many years. It was on a frigid and snowy morning that we arrived at the humble, stone-framed doorstep of Domaine Vacheron in Sancerre, France. Though the family has been known for generations as Sancerre’s most famous winemaking clan, their winery was understated, their presence humble. After tasting many samples still in their barrels, it was with great joy and playful grins that a mysterious, unlabelled bottle of golden wine was poured into our glasses. We delighted in its supposed youthfulness, full of crisp purity. Jean-Laurent waited with great anticipation to hear how our guesses on the wine’s age. Perhaps ten, maybe even 15 years, we guessed. But to our surprise, the wine had been aging for nearly 30 years. And, it still had so much vibrance and life—and cellaring potential. The Vacherons are certainly one of the masters of this grape and inspiring moments like this are never forgotten. Then, there was a discovery. The [2015 Les pierres qui décident] has an absurd ability to maintain its vitality. Opened on March 11th, 2017, the un-gassed sample sat on my desk for three months just because I had an idea to maybe use it for an inside image. When I noticed it was still half-full, I pulled the cork and was stunned it was still as vibrant and alive as day one. On the palate it was equally impressive, showing essentially zero oxidation. Mr. Wilder declared the Shared Notes wine to be impressively age-worthy with a recommended drinking window of 2017-2035. Finally, there are new stories to be made. Releasing the 2016 Les leçons des maîtres and Les pierres qui décident means that we are passing the storytelling on to you. From the patient waiting in the cellar to being invited to your table, these bottles will each tell their own story. 2016 saw a stellar growing season, and the fruit that found its way to our barrels was exactly what we were hoping for. Practicing patience in the winery meant using the right gentle and “reductive” techniques—and allowing a slower, cooler fermentation. We hope that your patience in cellaring makes the story all the more compelling.